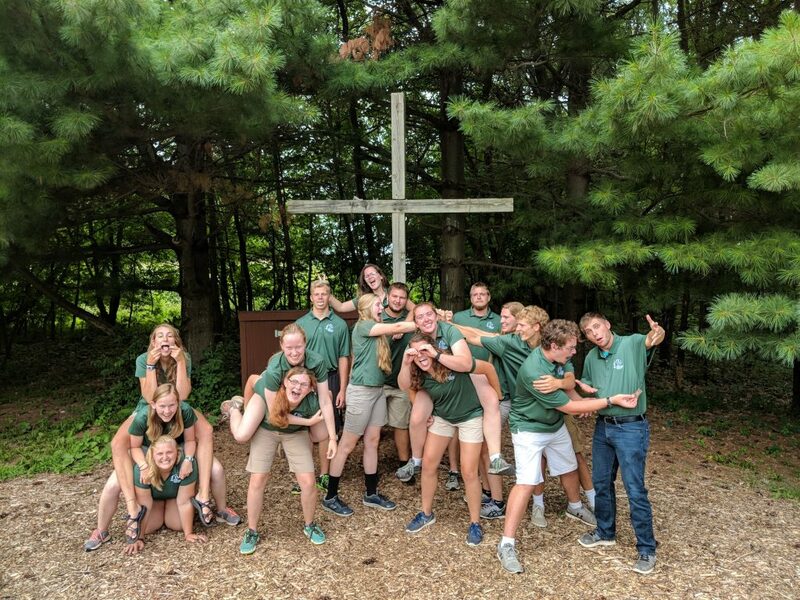 Most importantly, all of our staff serve as Christian role models and witnesses to the Christian faith for our campers. All of our staff model Christian living and care for our campers’ physical, emotional, and spiritual well-being. Many of our staff serve as camp counselors and are directly responsible for caring for our campers throughout their time at Camp. 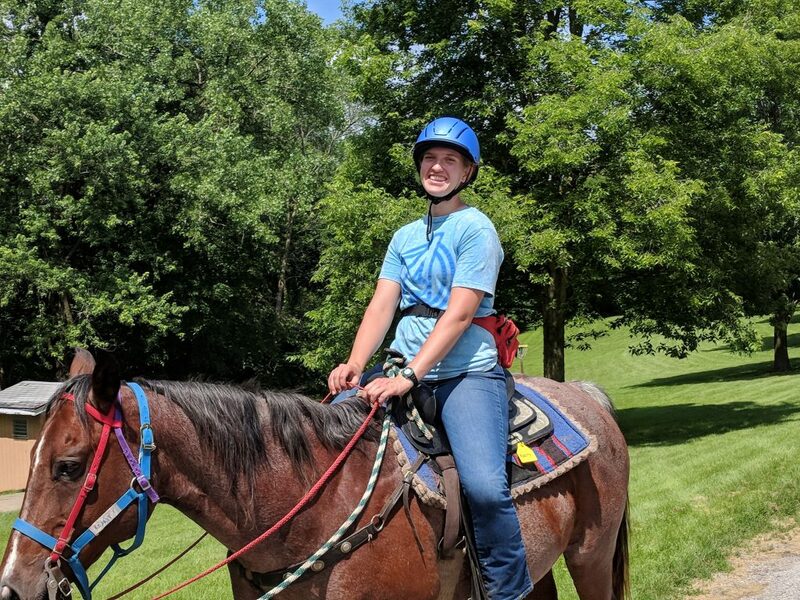 We also hire leadership staff and program specialists, such as people to run our horse program or climbing tower and zip line. Staff training begins in June and our camp season goes through the first week of August. The Leadership Staff starts to arrive after Memorial Day, and begin 10 days of training that includes safety and program training. You can apply to work at Camp Io-Dis-E-Ca at any time. Just click here to start your application process! We have opportunities for staff right up until the summer camp season begins. We encourage those interested to apply before February 11; many of our staff are hired by March. Camp Io-Dis-E-Ca is a partner camp of the National Lutheran Outdoors Ministry Association (NLOMA). This organization is made up of more than 25 LCMS camps across the country. We share a common application with the other NLOMA camps. 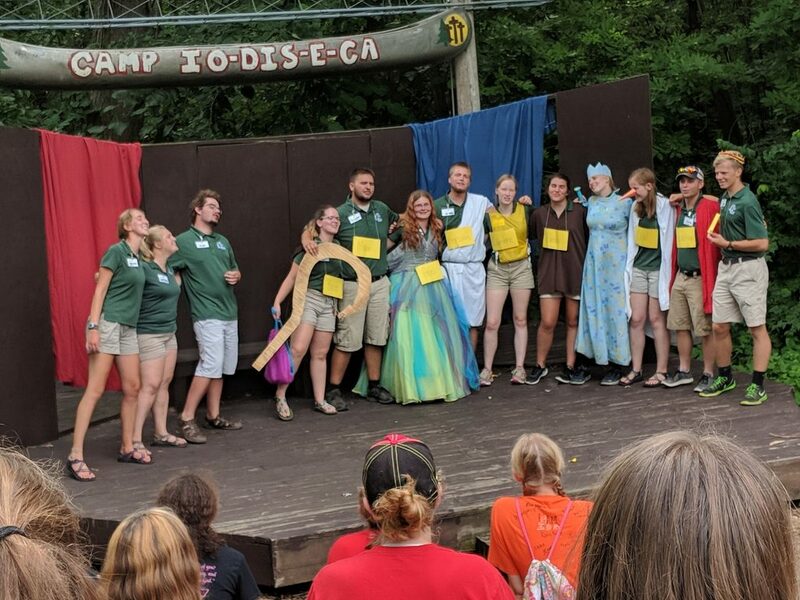 When you apply to work at Camp Io-Dis-E-Ca your application may also be seen by the other NLOMA camps. 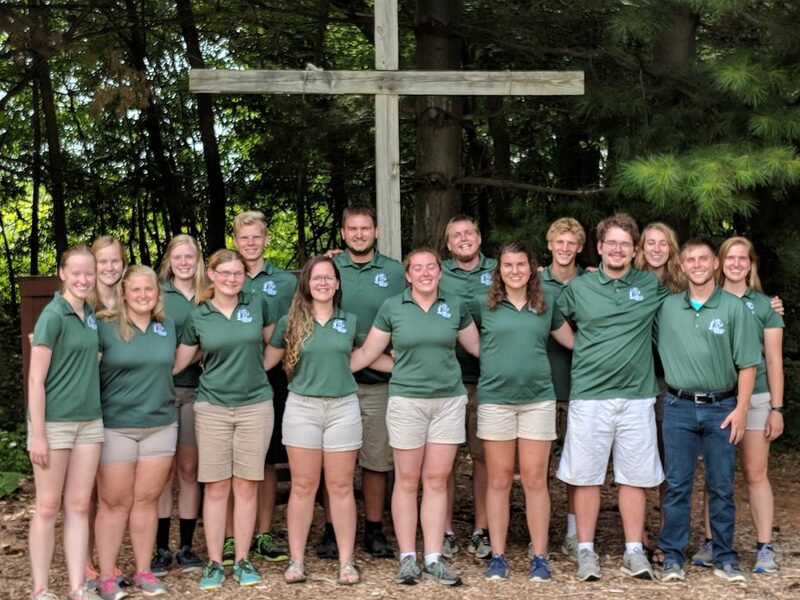 We’ll have the opportunity to hire you before any other camp, but if we’re full on staff or aren’t able to hire you, we share your application to give you an opportunity to work at a Lutheran camp! I consent to Camp Io-Dis-E-Ca collecting my details through this form.